I remember the tranquility of Vernon Lake Recreation Campgrounds a few times when I was a kid and my father worked for Canadian Forest Products in Vernon Camp on Vancouver Island. Because he worked in camp, his shift was 10 and 4. Sometimes he would set up the tent at Vernon Lake Recreation Area and bring the whole family up to camp while he worked so he could come home to Vernon Lake every night to be with us. Those were special times and I remember mom having her hands full with 7 children to deal with in an area wrought with challenges for seven kids where I was the oldest at 14 years old. She did a fine job however and when dad would show up I remember learning so much about camping, fishing and everyday survival in the woods. But all good things must come to an end and our father took another job in town for less pay to be close to us. 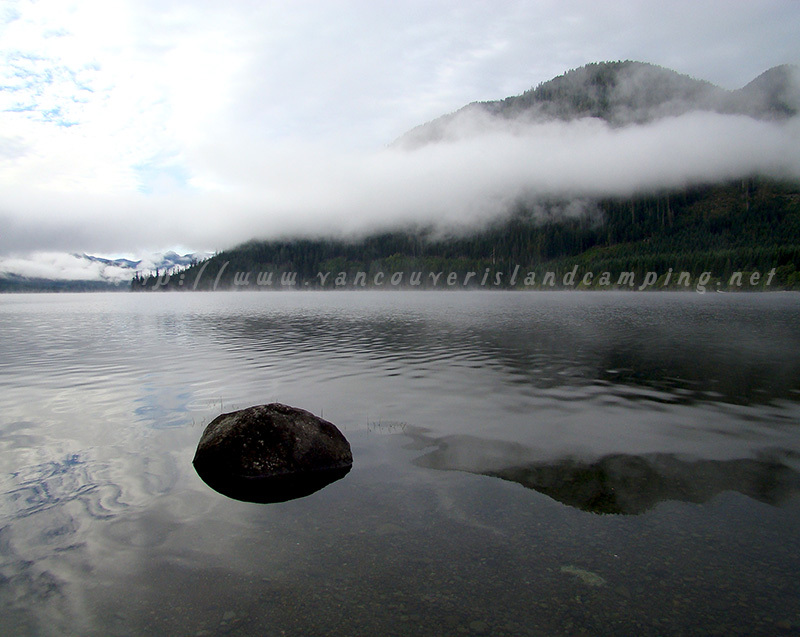 We would do all our camping in the Comox Valley or Campbell River area and I never made it back to Vernon Lake. Until now that is.